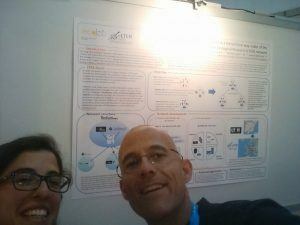 Last week (24/04 – 28/04 2017), María and Curro attended EGU 2017 in Vienna. 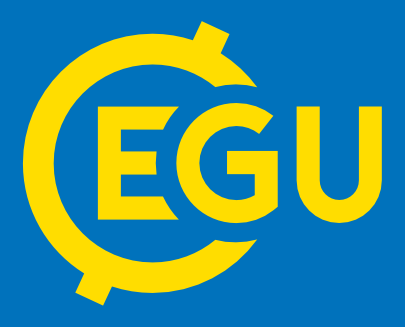 EGU (European Geosciences Union) is a huge scientific meeting where thousands of Earth scientists around the globe share their knowledge about hundreds of topics (atmospheric sciences, biogeosciences, climate, cryospheric sciences, Earth magnetism, materials, geodesy,…). We presented several contributions that showed some of the tasks that we are accomplishing in our team. As responsible of the Sierra Nevada LTER platform we are leading a research line called: “monitoring, managing information and simulating ecological processes in Mediterranean mountains”. Our first contribution is related with the monitoring of biological processes. Fran described in this poster the structure and functioning of a wireless sensor network that is being deployed in a Quercus pyrenaica forest in Sierra Nevada. The installed sensors are collecting information about soil/air moisture as well as soil/air temperature. The gathered information will be useful to assess the impacts of some managerial activities that are being carried out by ADAPTAMED Life project. All the data created by this network will be stored in our existing information system (Linaria). Sierra Nevada is part of a distributed network of sites aiming to collect long term series of datasets useful to assess the impact of global change. Our second contribution aims to design a procedure to improve the interoperability and interconnectivity of the nodes included in the LTER network. Dani prepared this poster to show our connectivity proposal. We are using tools to document datasets at a local scale. Besides, coordinator nodes are using tools to harvest datasets from the nodes of the network. This proposal add a sort of hierarchy to the LTER network. At the moment we are using this approach to connect three LTER nodes in Andalusia region (South Spain). Monitoring schemas and information management techniques are key to improve our understanding of how ecosystems are functioning. This information is also useful to create process-based models that simulate ecological functions. María presented the structure and main functions of an agent-based models that we have designed to simulate the biological cycle of processionary moth (Thaumetopoea pityocampa). 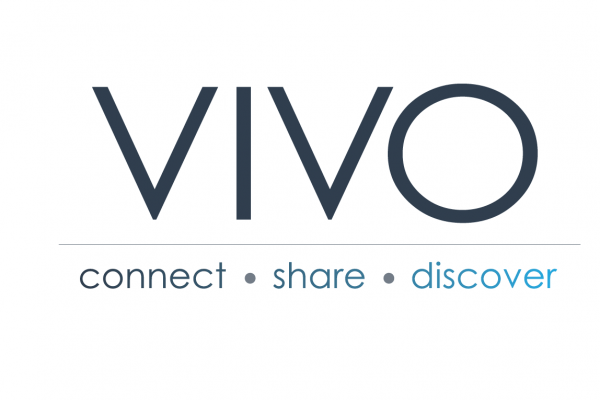 Our model (called Instar) uses spatially explicit information created by the LTER monitoring program as well as datasets created by WiMMed that is a hydrological model. All the information is processed on a daily basis to obtain information about the performance of several state variables that describe the biological cycle of the target species. This model will allow forecast pest outbreak using several climate and land use scenarios. Her presentation shows how Instar is structured. Iecolab is not only involved in the construction of site-based research infrastructures. We are also committed with the creation of linkages among cross-domain infrastructures. We are coordinating a EU H2020 project called COOP+ that aims to foster the cooperation among international research infrastructures. Curro presented this contribution about COOP+. The idea is to describe how international infrastructures can be useful to address environmental global challenges.